Acetyl Salicylic Acid 100mg. Enteric Coated Tablets. 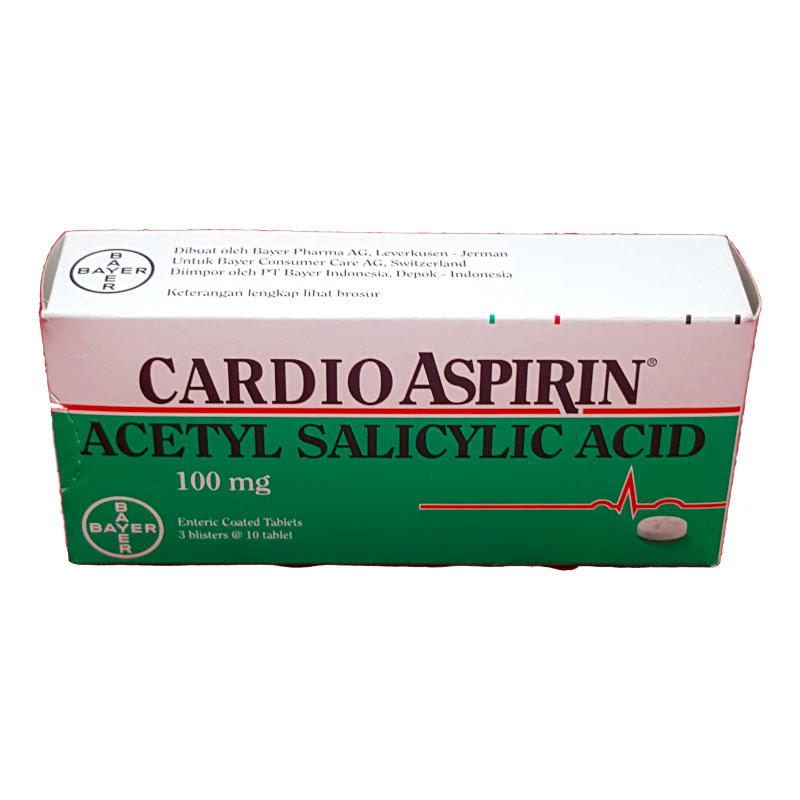 Cardio Aspirin is a low dose aspirin used long-term it is a blood thinner used to prevent blood clots which may damage the heart.